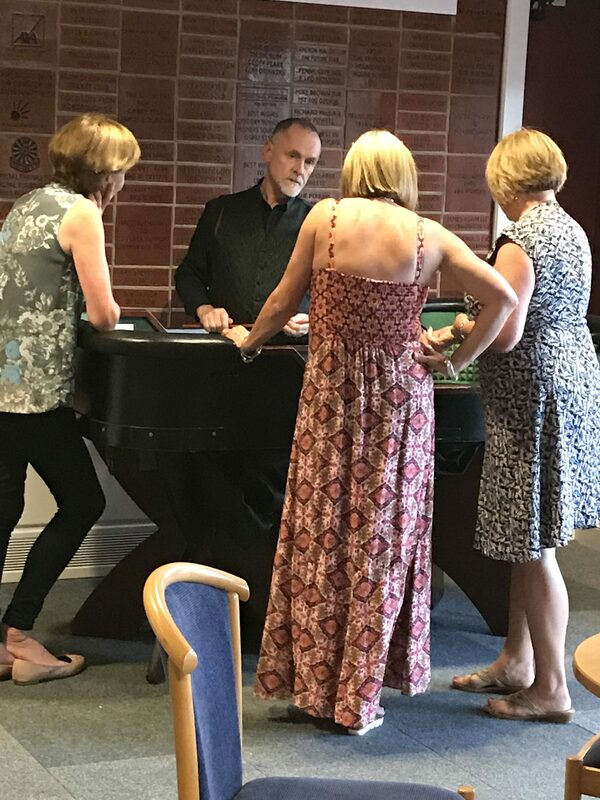 Graeme entertaining the ladies, again at Linden Cricket Club. Good fun had by all. Repeat business for the Group Travel Awards 2018 at The Park Plaza Riverbank Hotel, London. 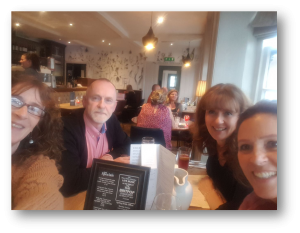 Staff meal out with Jane, Graham, Sue and Joe, with far too much experience between them! 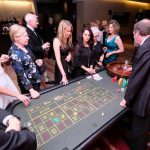 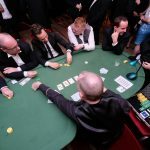 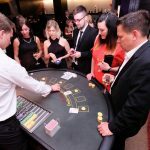 Two tables at a private casino themed birthday party! 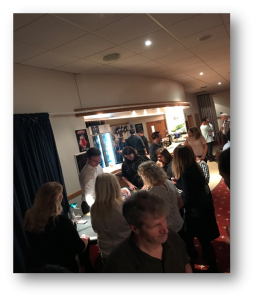 Repeat business for the Hydro Hotel’s Christmas do in Eastbourne. 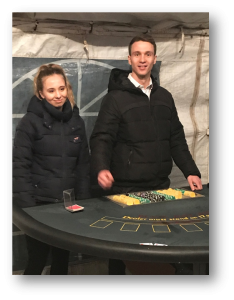 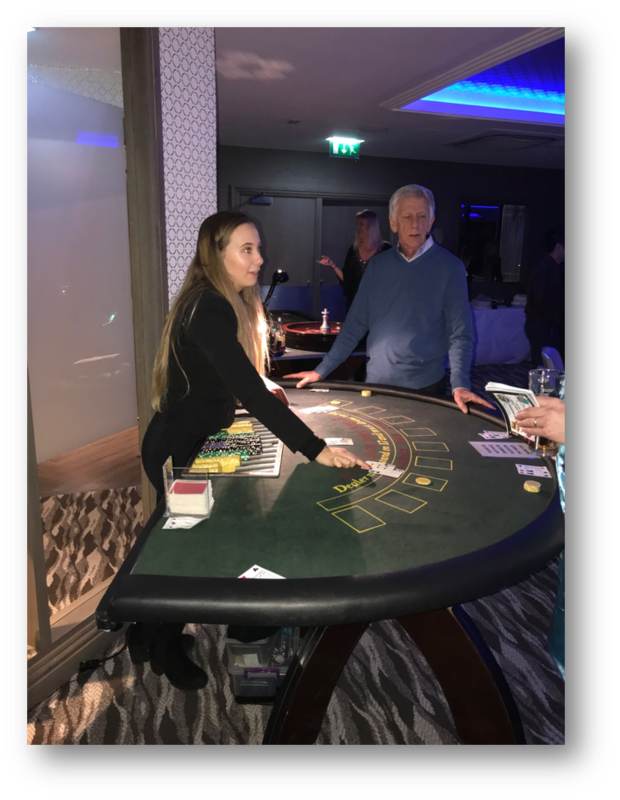 A busy Black Jack table for Kamsons Pharmacy at Lingfield Park Racecourse.